“This audit puts a spotlight on policies that permit the union stewards to conduct union activities such as grievance hearings on the taxpayers’ dime. 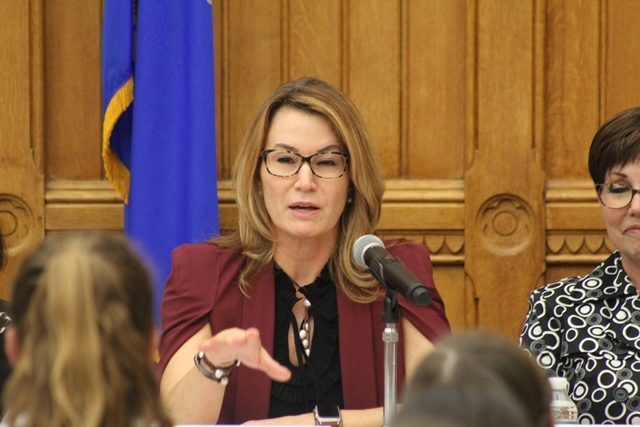 The state employees are entitled to union representation to deal with workplace issues but the stewards should be paid by the unions for that work,’’ Klarides said. The lack of documentation , “increases the risk of unauthorized union leave,’’ the auditors wrote. Republicans have put forth budget proposals in the past to require that the stewards be paid by union dues for the activities outside of the workplace. The auditors sampled 40 instances of Union Release Time/Union Business Leave forms and all 40 were not filled out correctly or did not provide enough detail to determine what activities had taken place. The auditors also noted that overall 201 union stewards within corrections amassed 28,449 hours representing fellow workers at a cost of $894,000 to taxpayers. Corrections overtime costs increased in one year from $62 million to $72 million, according to the office of fiscal analysis.